50 parks with at least 500MW capacity each will be constructed. The Cabinet Committee on Economic Affairs has approved an increase in solar park installed capacity target from 20,000 MW to 40,000 MW for projects to be development in solar parks and ultra-mega solar power projects, according to Mercom Capital Group. Fifty solar parks each with a capacity of 500 MW or above will be constructed in various parts of the country, stated the Government of India. Solar Energy Corporation of India (SECI) will be the implementing agency. The new solar parks will be constructed by 2019-2020 with central government financial support of Rs.81 billion (~$1.207 billion) and are expected to produce 64 billion units of electricity every year. The target capacity increase from 20 GW to 40 GW had been confirmed in the new budget. 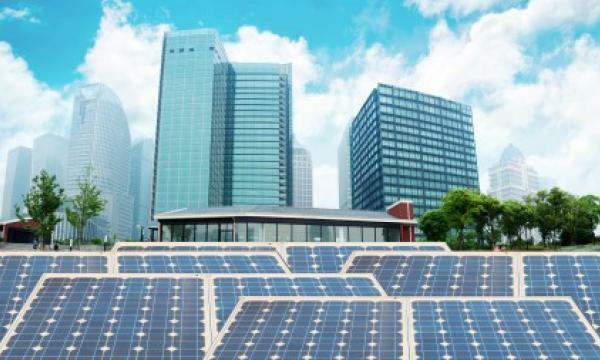 The solar parks will be developed in collaboration with state governments and union territory administrations, who are required to select the solar power park developer to develop and maintain the parks. The park developers will be given a grant of up to Rs.2.5 million (~$37,271) to prepare a detailed project report on the park. Thereafter, Central Financial Assistance of up to Rs.2 million (~$29,816)/MW or 30 percent of the project cost, including grid-connectivity costs, whichever is lower, will be released under the program milestones. Mercom had previously reported that 34 solar parks across 21 states aggregating 20 GW are under various stages of construction and completion.